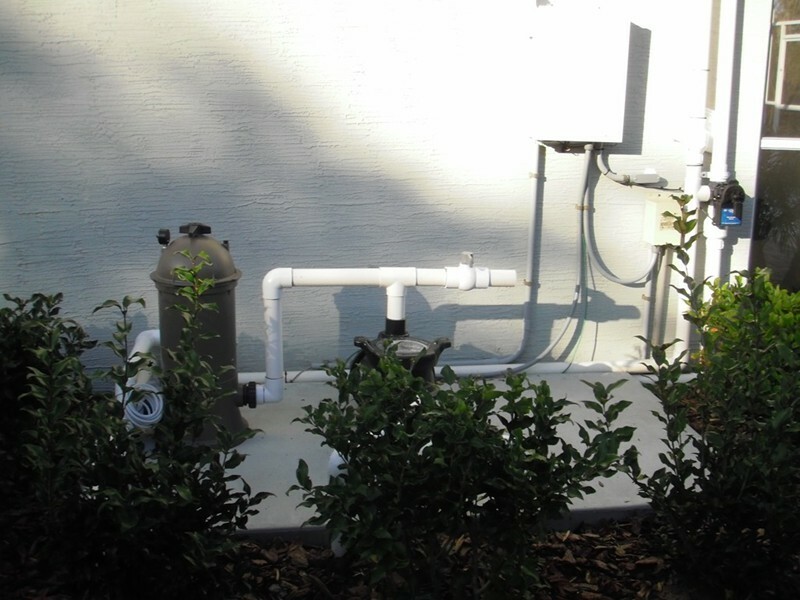 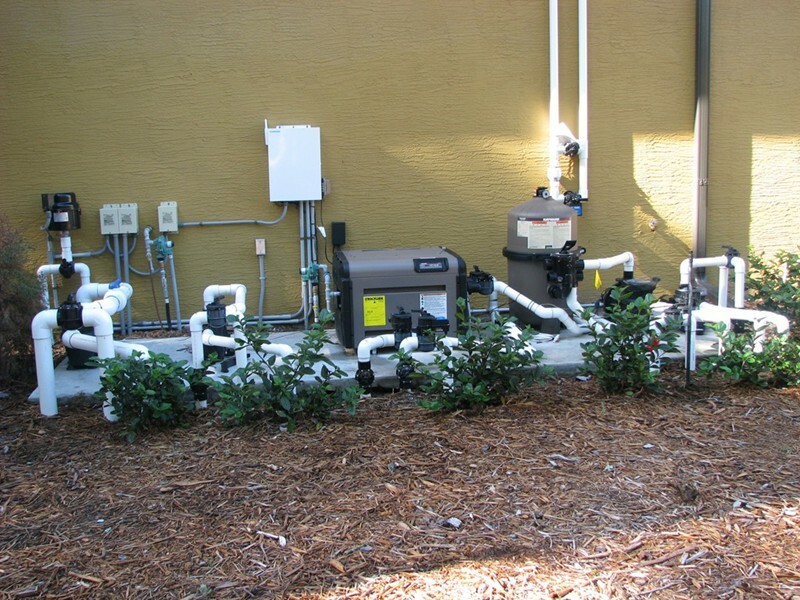 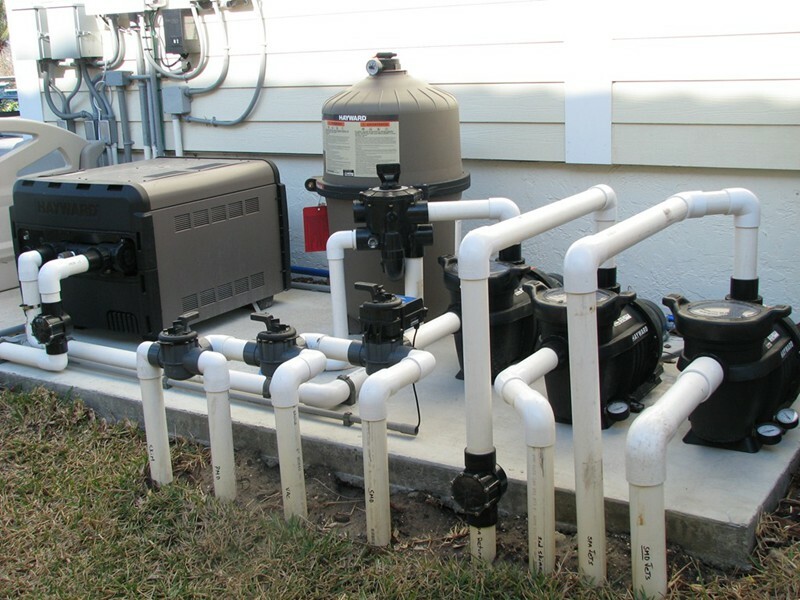 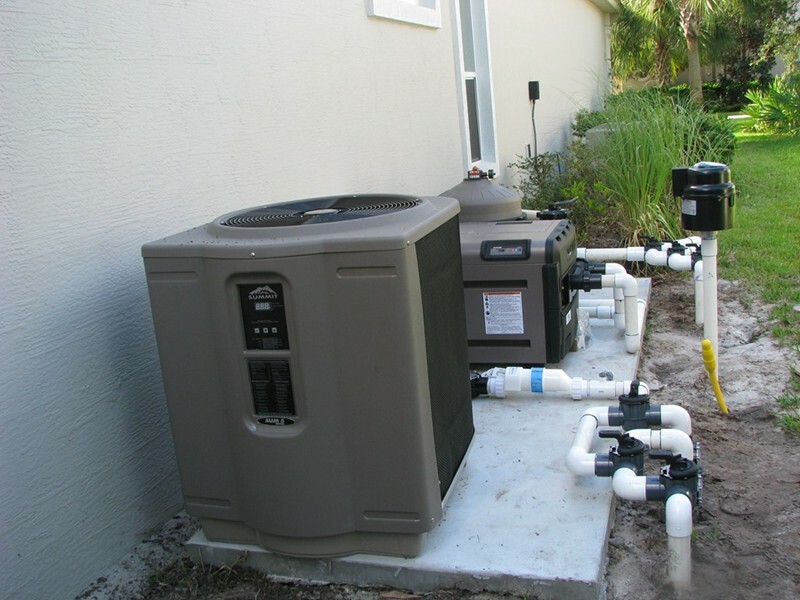 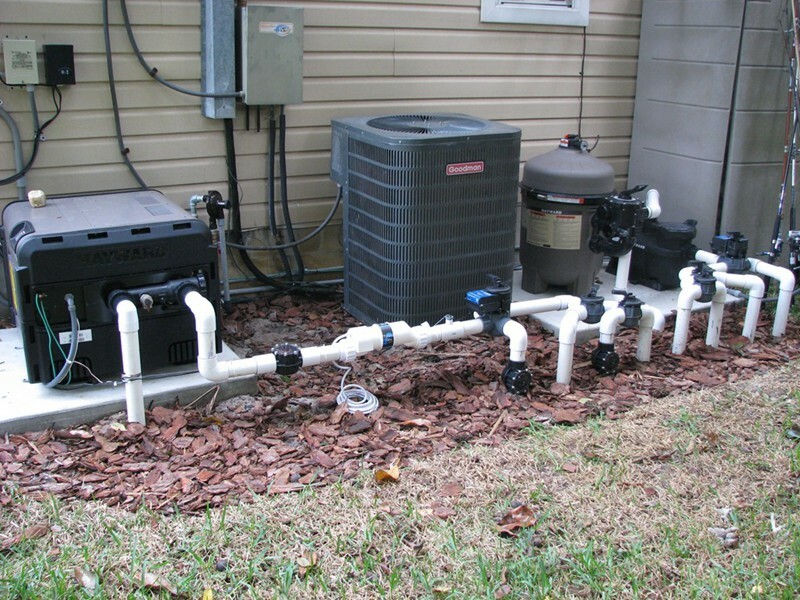 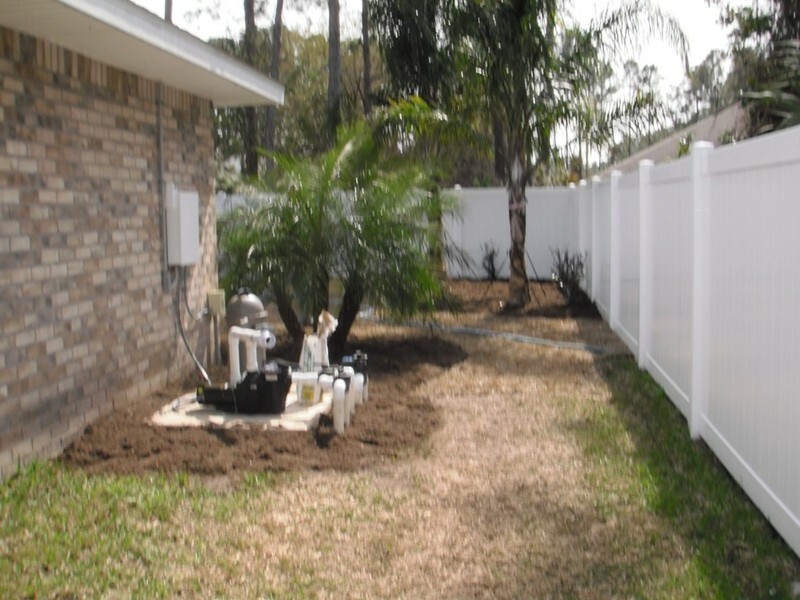 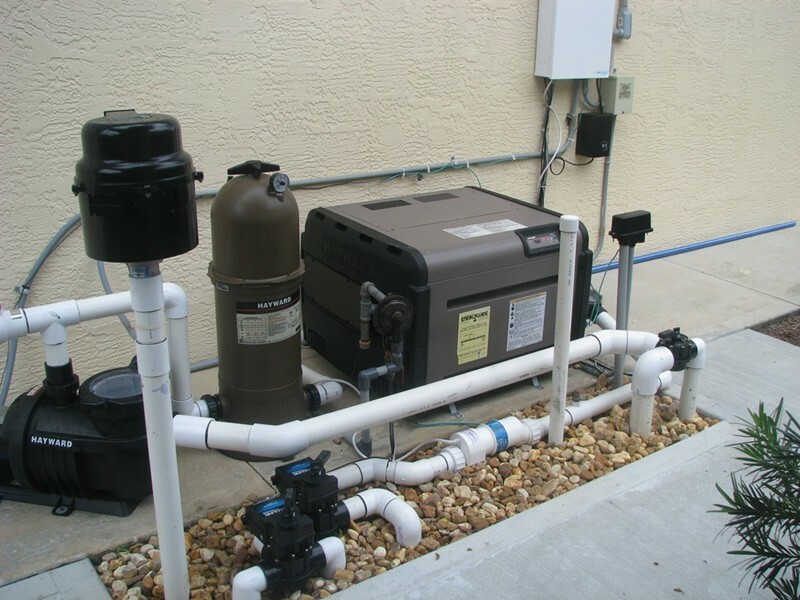 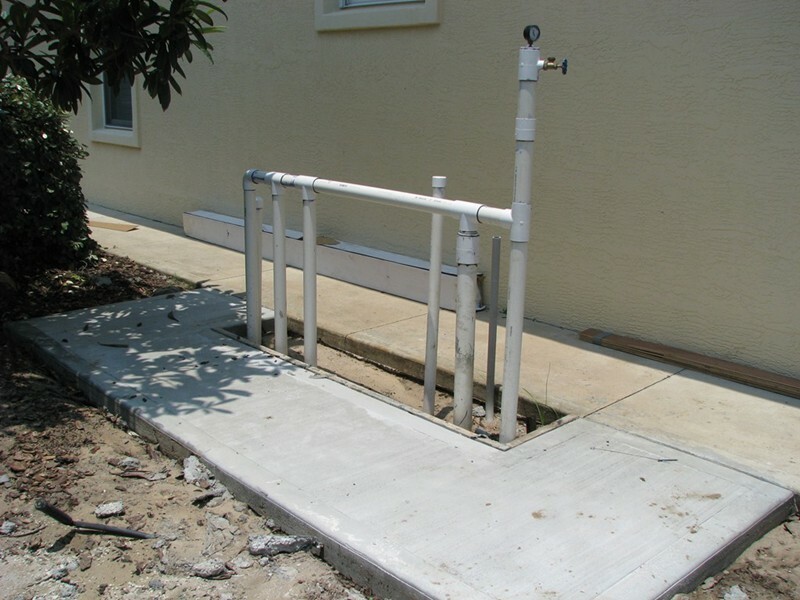 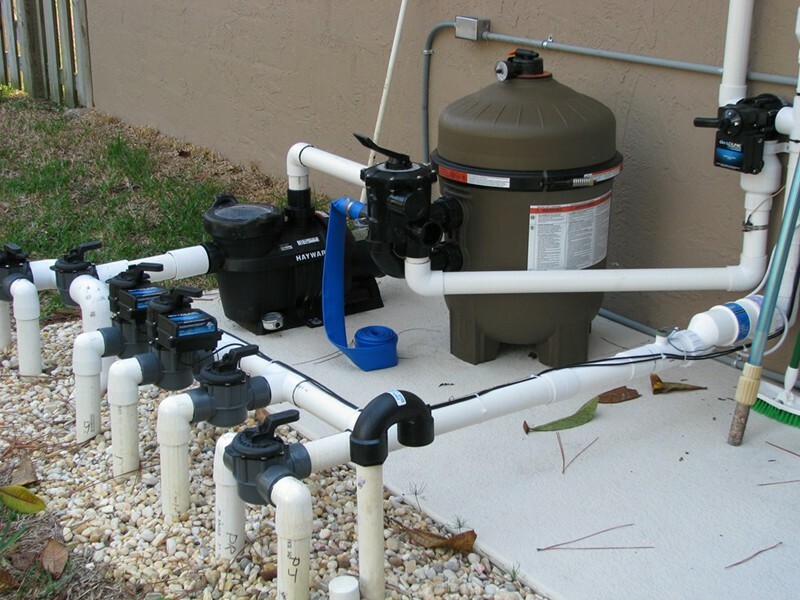 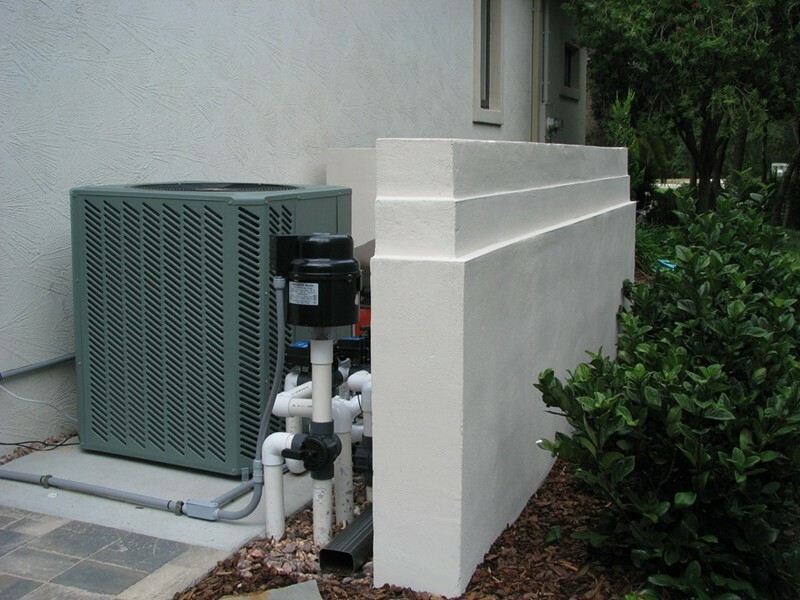 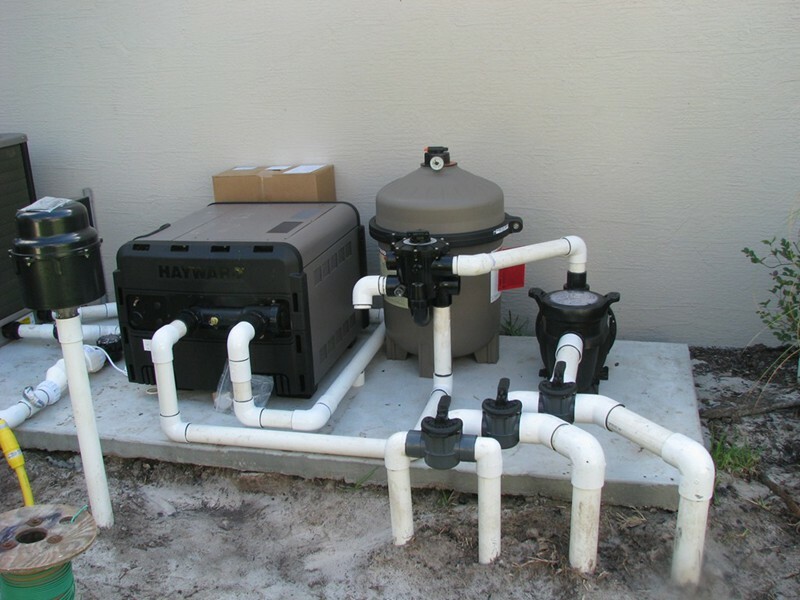 Ray Raszl started his career as a plumbing contractor so our company is very careful to provide pool equipment installations that are only of the highest level of competence. 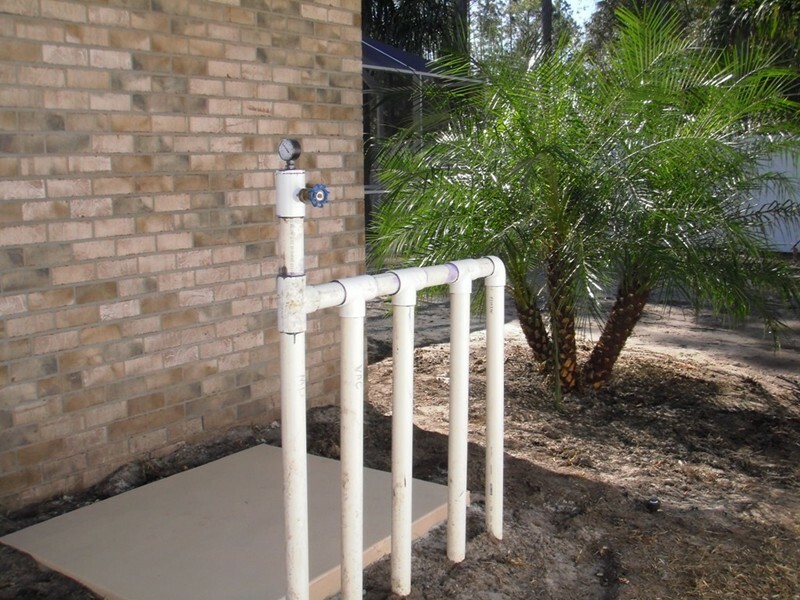 As is evident in this gallery, all of the pipes are straight and joints are at 90 degrees, ensuring proper function of the pool's equipment. 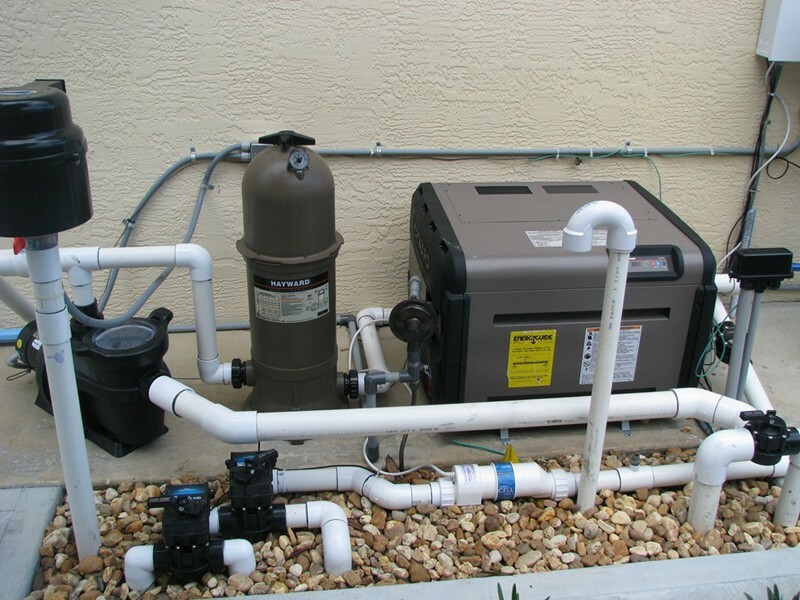 You could say the plumbing of a pool is at its core the most important part of its construction. 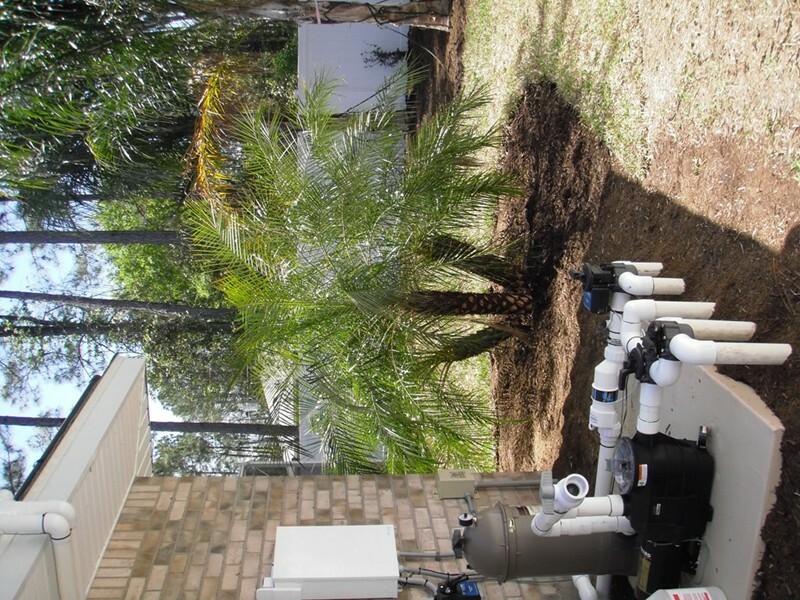 Trust Raszl to build a pool and spa that will run at peak performance while providing years of fun for your family and friends.